So, my Monday was not so sucky this morning. However, I think we could all use a laugh, anyway. 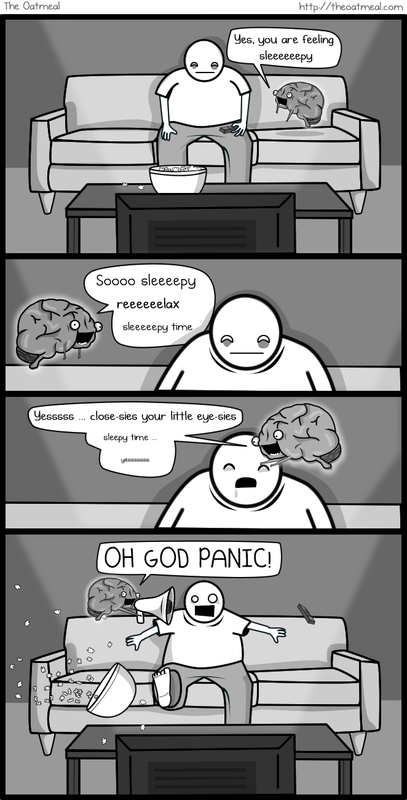 This Monday’s comic comes from The Oatmeal. He has an oddball and sadistic twist to his humor which I find quite refreshing. Click on the link to his site above to see more great stuff!